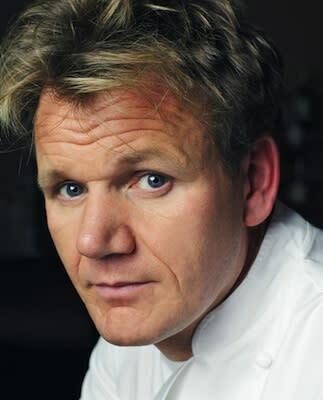 Gordon Ramsay is everyone's favorite foul-mouthed British chef and TV personality. In 2008, he was on the same Sunday Times rich list as Jamie Oliver, with a worth of $81 million, but since then, he has suffered numerous legal and financial troubles; his pockets must be hurting. Still, with an annual personal income around $6 million, we're guessing he'll be fine.